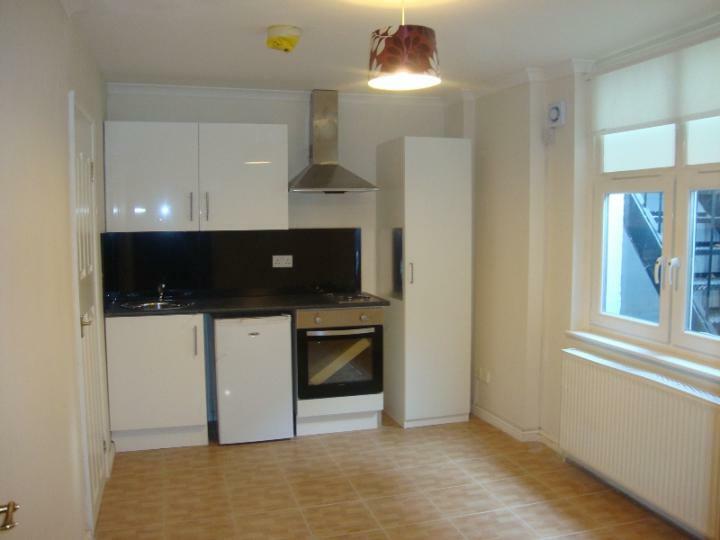 A Newly Refurbished studio flat, in shirland road is offered for rent. including all bills except council tax. 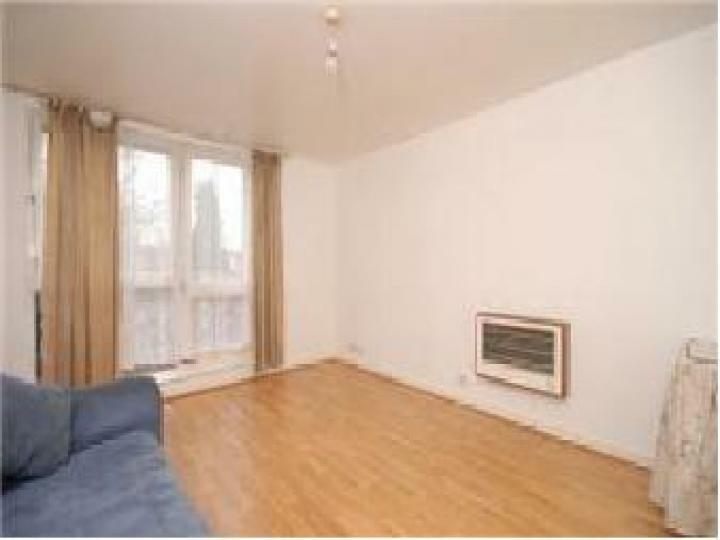 Offering a great location in Maida Vale this 1 bedroom flat provides spacious and well presented accomodation. 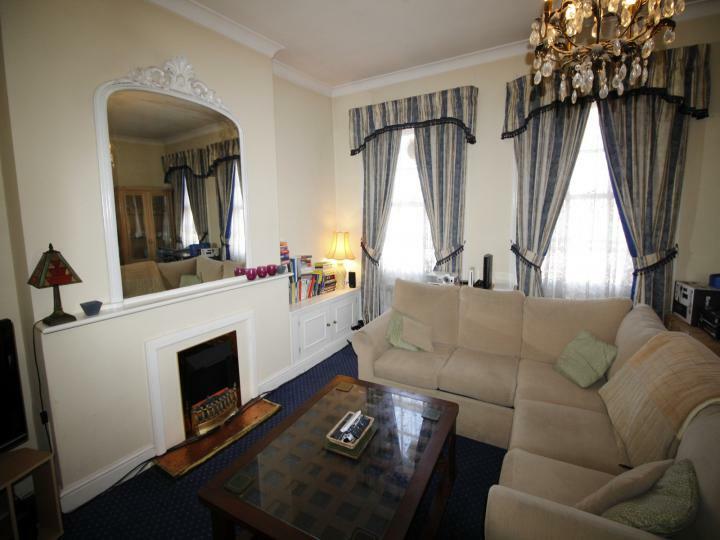 A larger than usual one bedroom apartment set on the second floor of this period conversion in the heart of Queens Park. 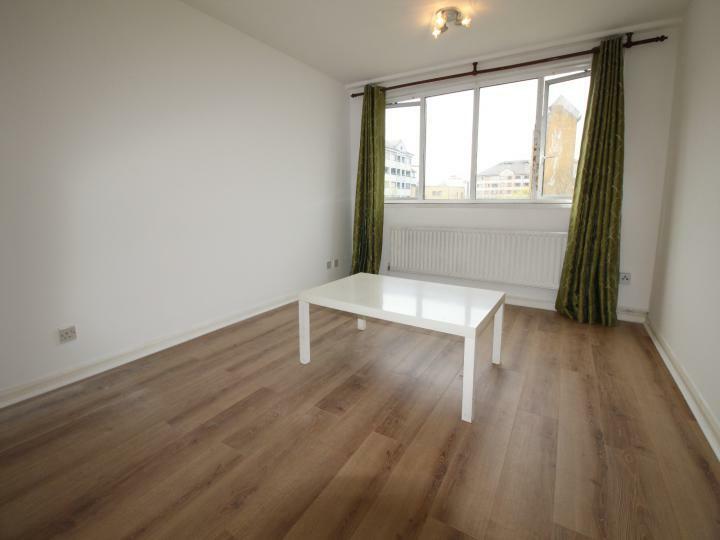 A magnificent 1 bed bedroom Apartment in a wonderful location, situated in Lisson Green NW8, offering amazing comfortable living and convenience with simplicity.